The Red Star wants to leave the red zone. 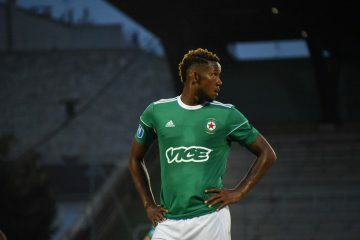 Sochaux hopes to move away. First big shock in England. Chelsea face defending champion Manchester City in the Community Shield this Sunday. 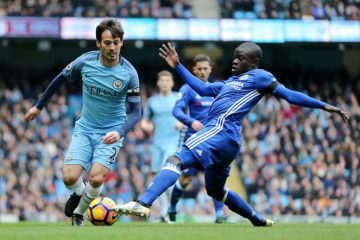 In their last match the Blues showed some interesting things despite the defeat against Arsenal in the International Champions Cup. 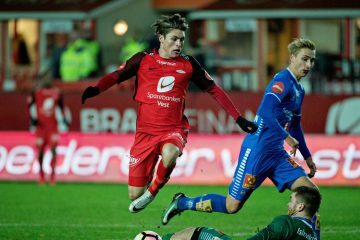 Soccer Prediction Start – Brann Duel very unbalanced in the 9th stage in Norway Eliteserien between Start, the team on the last place of the ranking with only 4 points accumulated and Brann, the champion of the championship after a near-perfect course in which he managed to gather 22 points. 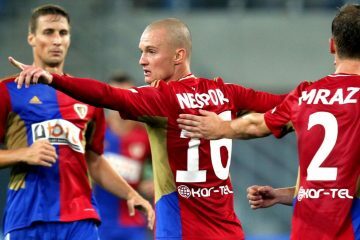 Piast Gliwice – Lechia Gdansk Piast Gliwice and Lechia Gdansk will meet at the “Miejski w Gliwicach” stadium (capacity 10,000 seats) on Tuesday, May 8, at the 35th round of the first Polish play-off league.